November 4, 2018 3 – 4:30 p.m. 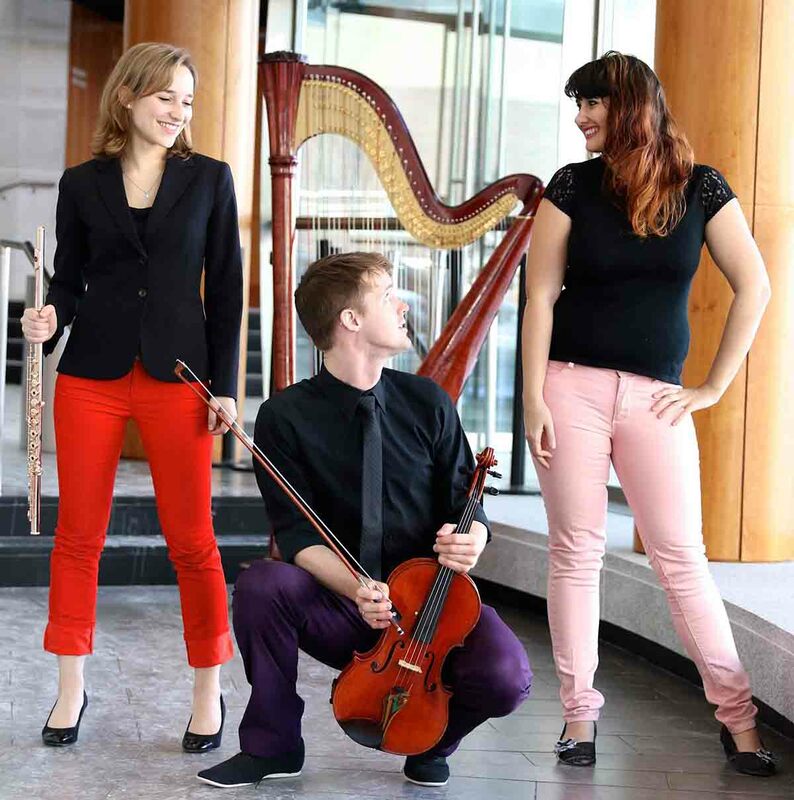 Described as 'daring and unconventional' by the Spalding Guardian, Trio Alexander are an exciting emerging ensemble dedicated to expanding the repertoire for the ensemble through commissions and research. Their 2018/19 season will focus on the works set to appear on their debut album, bringing together music based on poetry and literature, including the winner of their first Call for Scores competition.